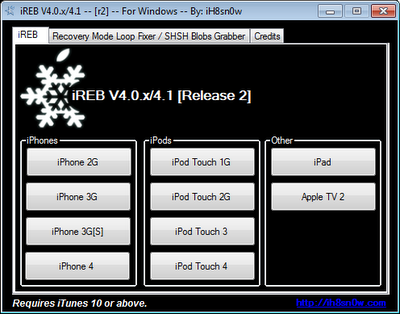 iH8sn0w has just released sn0wbreeze 2.2.1 and iREB RC3 has been released which brings fixes to majority of issue that users were facing. sn0wbreeze 2.2.1 is now compatible with Verizon iPhone 4 jailbreak on iOS 4.2.6, Fixes iBooks issues and Windows Classic GUI issues. In addition to it, it also fixes iREB issues for iPhone 3G on “Waiting for iBSS” for some machines. You can now easily drag and drop IPSW files as well. iH8sn0w, the developer behind Snowbreeze has just released the updated version sn0wbreeze 2.2. with untethered jailbreak support for all iDevices. This step by step guide will show you how to jailbreak your iDevice on iOS 4.2.1 using sn0wbreeze 2.2, a Windows-only jailbreak tool.The main feature of sn0wbreeze 2.2 includes a new mode called “baseband preservation mode”. 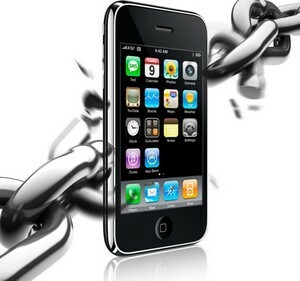 This new mode will enable iPhone 4, iPhone 3GS and iPhone 3G users to preserve the baseband while upgrading to iOS 4.2.1 and then unlock using the existing version of ultrasn0w. 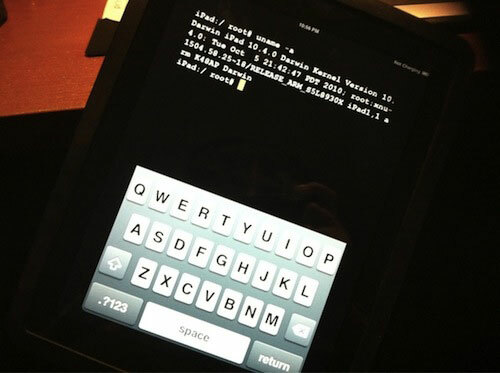 iOS 4.2 jailbreak for the Apple iPad has been confirmed by iH8sn0w. It is currently in beta version. You can see the screenshot of iPad in which the iDevice is rooted using the Mobile Terminal App. iH8snow is a well-known hacker who develops iPhone jailbreak tools including the popular Snowbreeze to make custom cooked firmwares for iDevices, so there is no doubt in these screenshots. iH8snow, the man behind the sn0wbreeze jailbreak tool has made a big comeback to enter into the race with Dev Team and Geohot. He has just released the screenshots of upcoming sn0wbreeze 2.1 that will jailbreak all iDevices on iOS 4.1. There is no ETA of sn0wbreeze 2.1 yet, but we can expect it soon after the release of PwnageTool. Check out the screenshots after the jump.